The pueblo of Alamos is the dowager queen of southern Sonora, immersed in memories of an elegant and rich past, steeped in its cultural heritage. 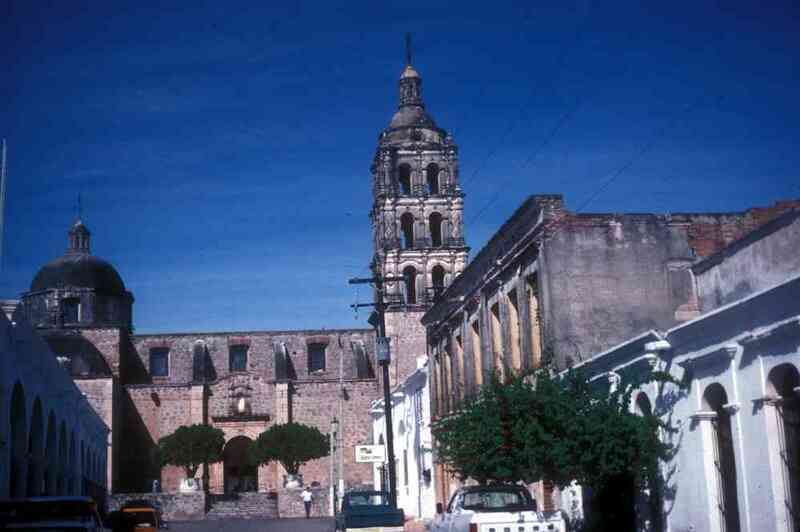 Between 1533 and 1540 the Spanish conquistadores Diego de Guzmán and Vásquez de Coronado and the famous traveler Alvaro Nuñez Cabeza de Vaca passed by the site of Alamos and the distinctive Los Frailes peaks of the Sierra de Alamos on Mayo Indian trails (French 1962). 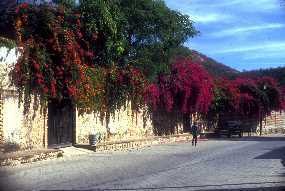 In 1630, Jesuit missionaries built an adobe church on the spot where the Iglesia de Alamos now stands, essentially founding Real de los Frailes, New Spain, later to become Alamos, Sonora, Mexico. 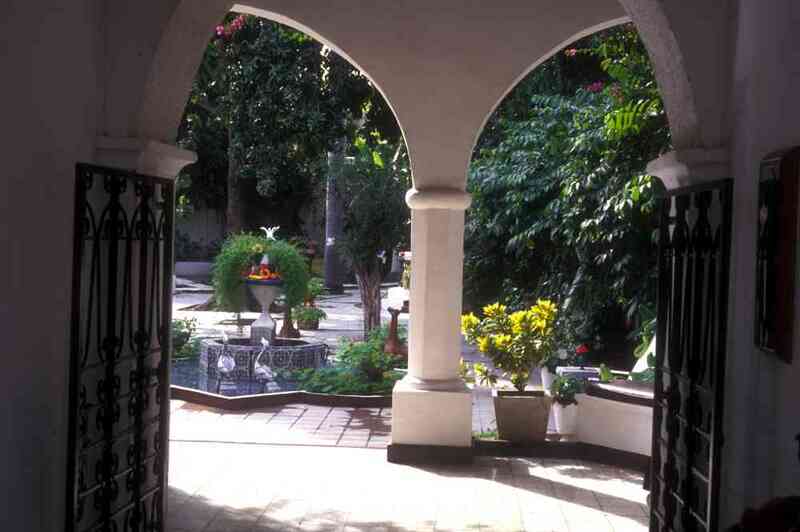 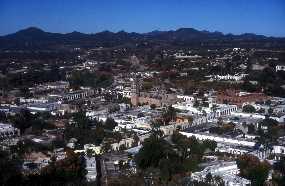 After the 1683 discovery of fabulously rich silver and gold deposits, Alamos thrived as a mining and religious center. 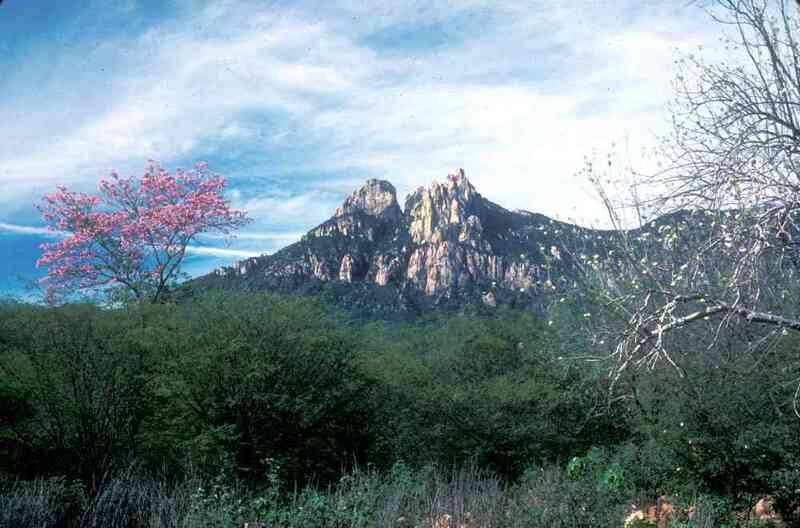 Many of the expeditions that established missions in Pimería Alta (northern Sonora and southern Arizona) and such distant places as Los Angeles, San Francisco, and Monterrey were funded with silver from the Alamos mines. 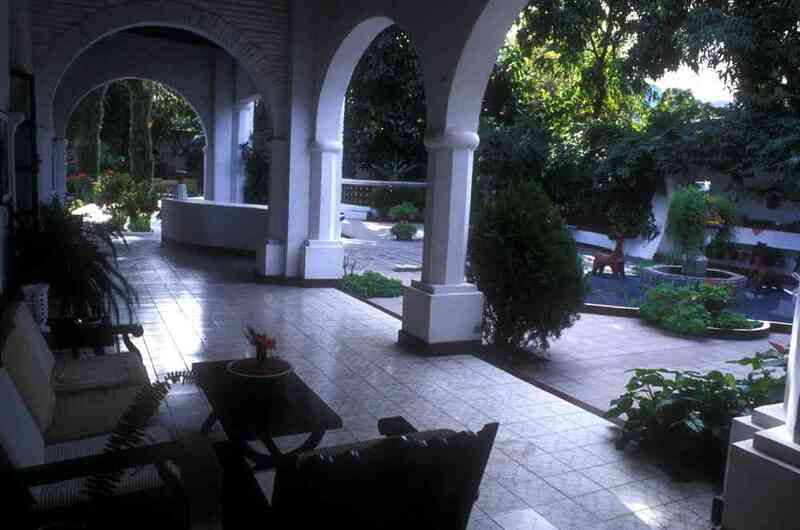 About 1940, wealthy Americans and Canadians "discovered" the town, mostly in ruins, and were smitten with its Spanish colonial ambiance, the beauty of the tropical forest, the scenic Sierra de Alamos, and the tranquil pace of life. 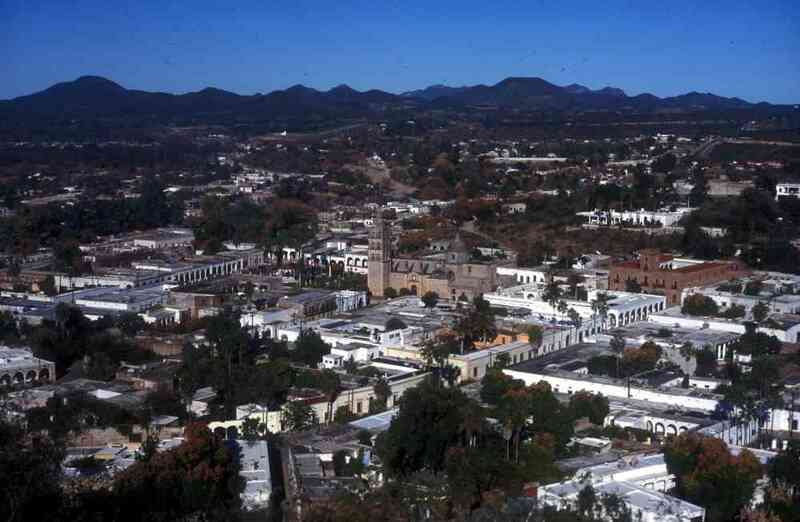 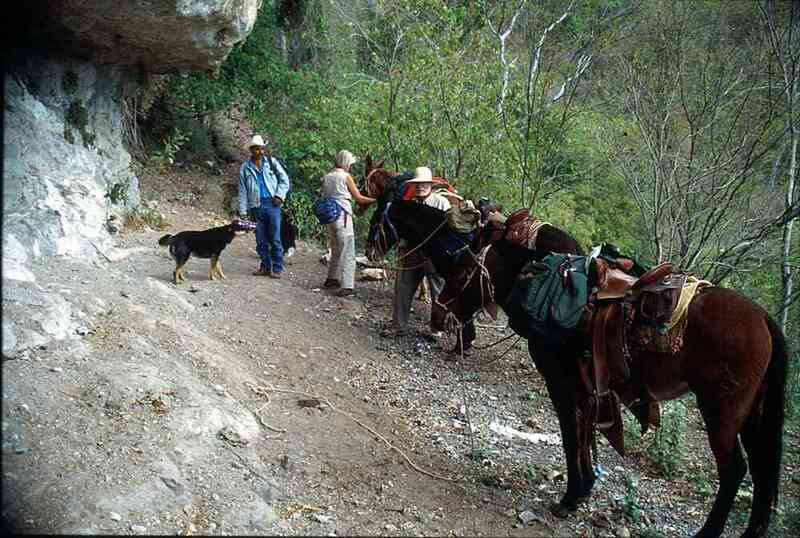 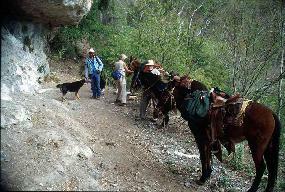 During the last half century, the influx of "silver" from the United States and Canada has reinvigorated Alamos. 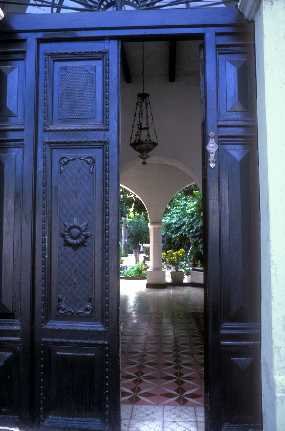 Renovating the old mansions with local materials, labor, and skills is an important local industry. 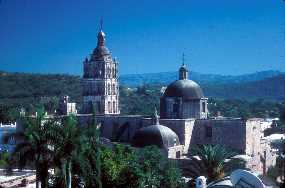 The result is a unique mosaic of historic buildings, colonial architecture, cobblestone streets, cultural traditions of religious celebrations, dances, the Sunday night promenade, a historical museum, a library, a classical music festival, and a mixed Mexican and American population that has lived together for several generations. 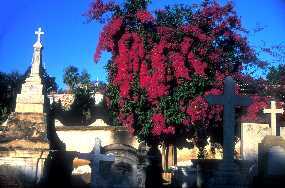 But for the biologist, the charm of Alamos is only the beginning. 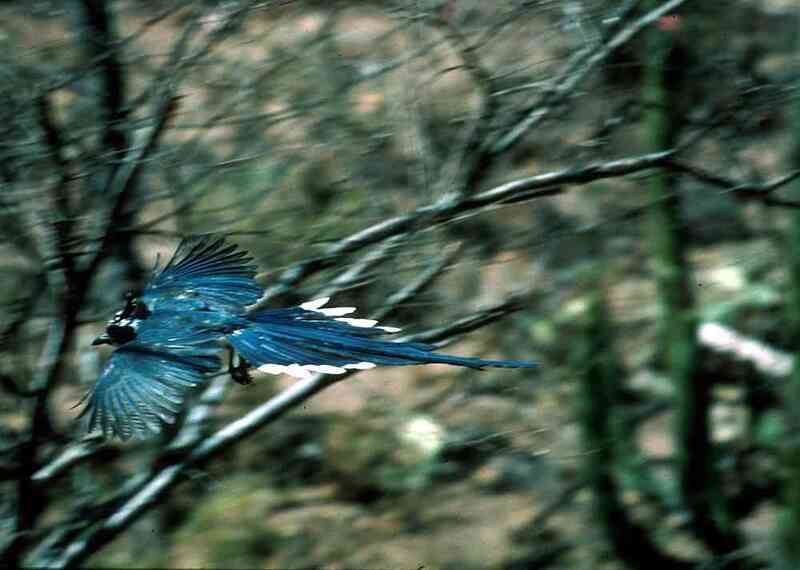 The variety of habitats in northwestern Mexico is breathtaking. 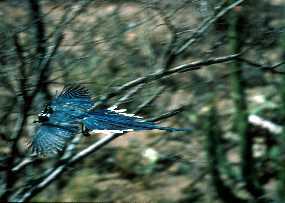 In only 800 km, a traveler can see temperate mixed-conifer, ponderosa pine, and Madrean pine-oak forests in the Santa Catalina Mountains above Tucson, oak woodland and desert grassland in southern Arizona and northern Sonora, Sonoran desertscrub and foothills thornscrub in central Sonora, coastal thornscrub and mangrove swamps on the coast of the Gulf of California, and tropical deciduous forest in southern Sonora. 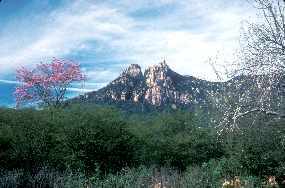 The changes in species, vegetation, and climate both from north to south and from sea level to the inland mountains are dramatic. 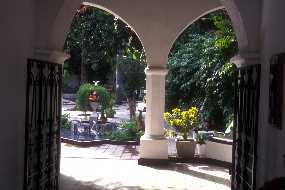 For the North American traveller, Alamos is the gateway to the New World tropics, the northernmost opportunity to experience tropical forest and its overwhelming diversity of life: rampant vines, lianas, and epiphytes; exotic animals including boa constrictors, brown vine snakes, Amazon parrots, military macaws, black-throated magpie jays, laughing falcons, ocelots, and even jaguars.